Merry Christmas and Happy New Year, My DioEnglish Friends! Thanks for providing us with this website to write, study, improve and communicate. teadrinking: Merry Christmas and Happy New Year. Thank you, teadrinking. Let's improve together in 2016! Hey Bryan. Thanks for maintaining this website, despite you being so busy. The website enables us to exchange ideas and information, plus also to learn from each other. Most of our friends here have improved their English and writing interestingly. 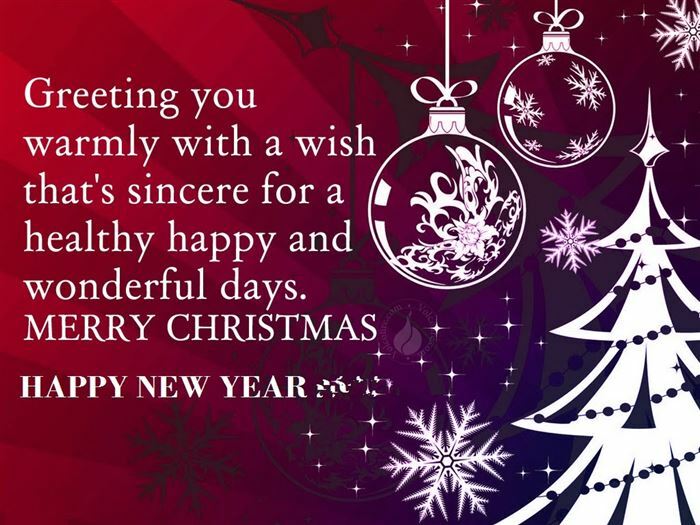 The new year is ahead and I take this opportunity to wish you a Merry Christmas and prosperous New Year 2016. Best wishes. Merry Christmas and happy new year. And i am grateful to communicate here, at your website. Candy.liu: Merry Christmas and happy new year. And i am grateful to communicate here, at your website. Thank you, Candy. I wish you have a most happy and prosperous New Year. Let's get more improvement together in 2016!